pH balanced biodegradable car wash soap with genuine Carnauba wax. Tough on grime, gentle on your paint. 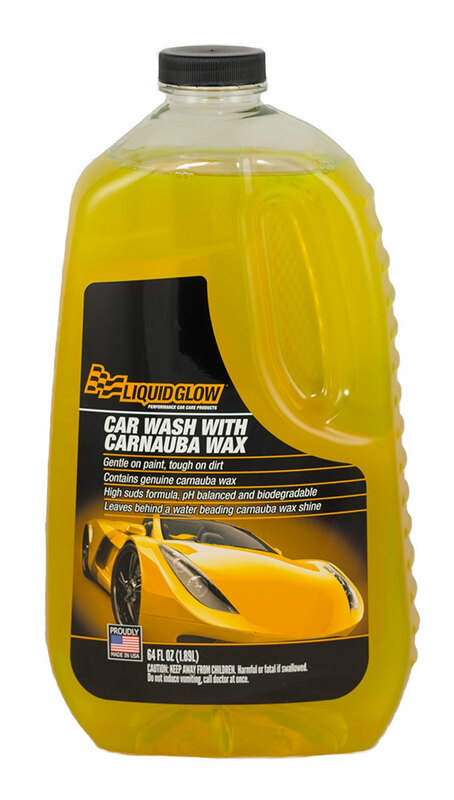 Liquid Glow® Car Wash with Carnauba Wax is a liquid car soap that’s extremely gentle on your vehicle’s paint, yet tough on dirt and grime. Our car soap is designed just for vehicles. Ordinary soap can strip away wax and actually harm the paint surface. 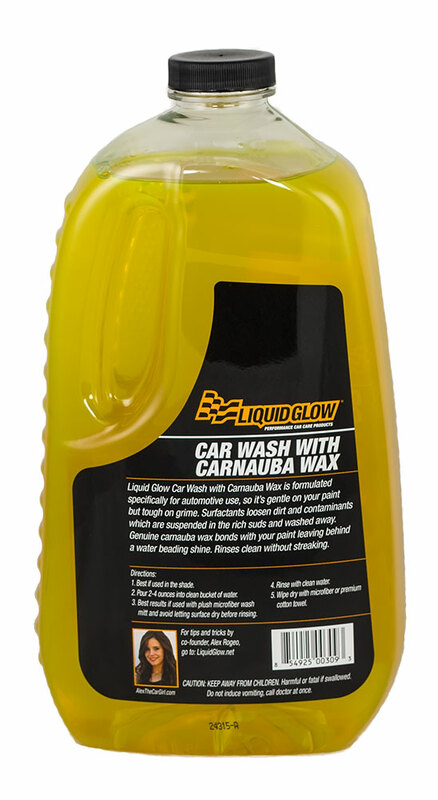 Liquid Glow Car Wash with Carnauba Wax has a pH balanced formula that is biodegradable and its high suds formula suspends dirt away from your paint. Not only is our car soap gentle and cleansing, it also contains genuine carnauba wax to replenish your existing coat of wax, or help to create a layer of wax protection for your paint. 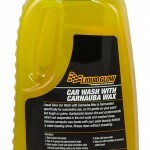 Washing your car, truck or motorcycle is the car detailing step you perform most often. 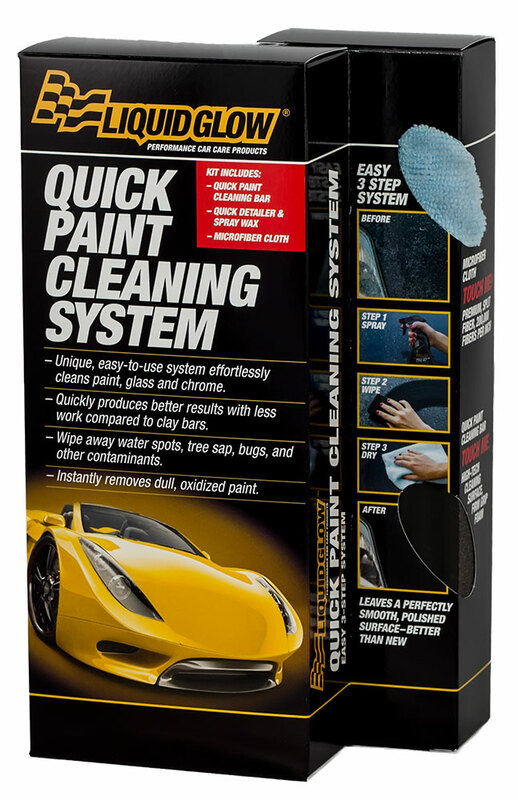 You want a car soap that is tough enough to cut through road film, grime and dirt, but you also want a shampoo that is gentle on your paint and wax job. 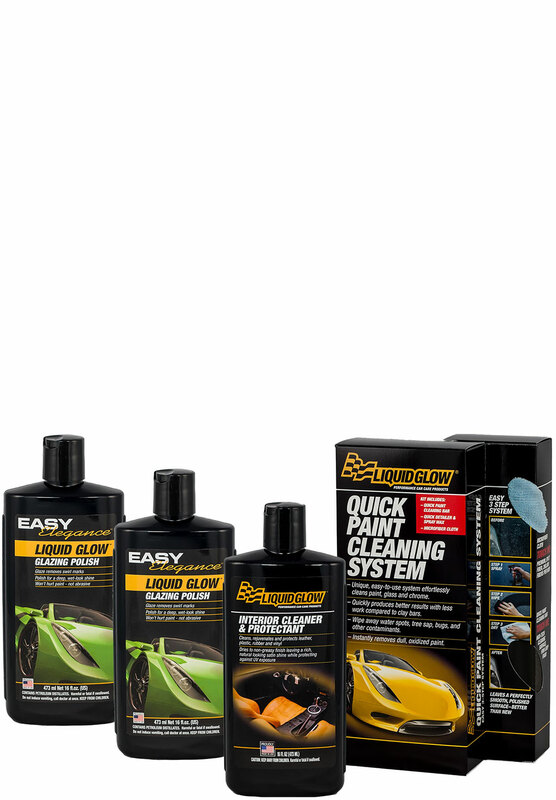 Liquid Glow’s high suds formula produces a rich lather that helps suspend dirt particles away from your paint to eliminate scratches and swirl marks. 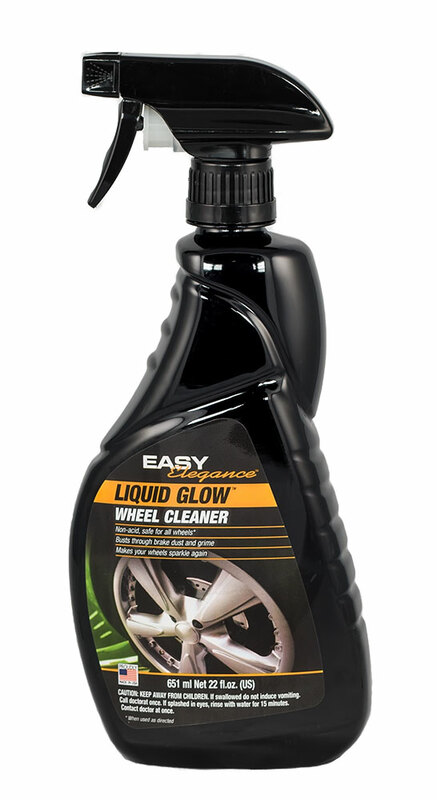 Our car soap nurtures and feeds your paint with natural oils and genuine carnauba wax to replenish your existing wax coat. And you can take pride in the knowledge that you’re washing your car with a biodegradable product that won’t harm the environment. 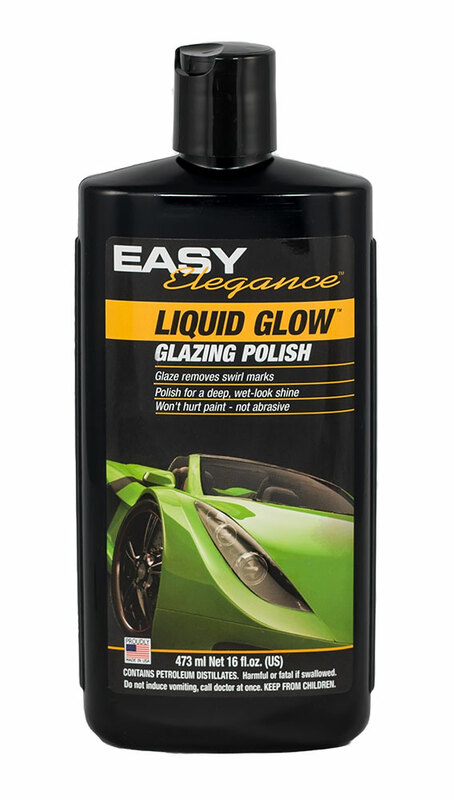 Best if followed up with Liquid Glow’s Quick Detailer & Spray Wax to maximize shine and protection.